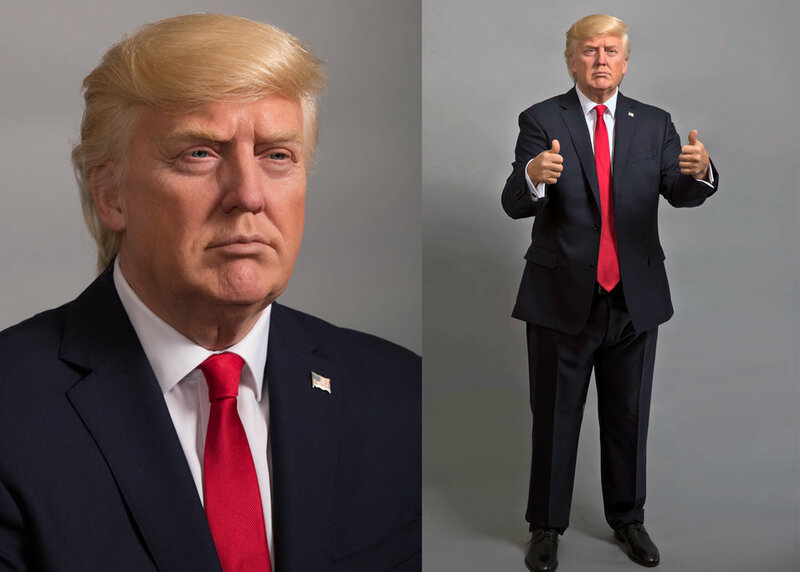 Sculpture Commission offers a full service for the production of hyper-realistic wax figures. Sculpted by hand in my Surrey studio and supplying wax museums and private clients across the world. 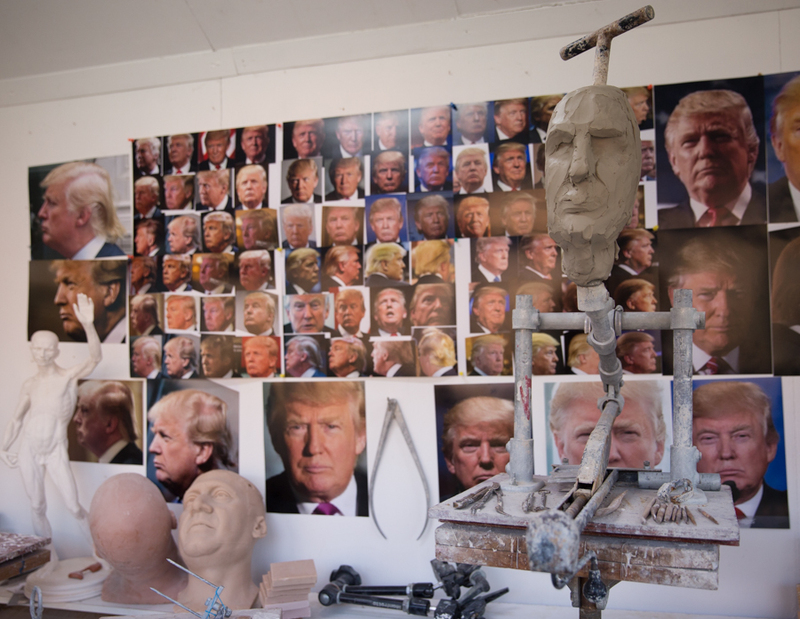 I worked as a portrait sculptor at Madame Tussauds for many years, where I learnt techniques for making waxwork figures to the highest possible standards of quality. The team I work with include some of the best sculptors, moulders and hair and colouring artist in the world working to bring your vision into reality. If you are interested in commissioning a custom made wax figure the first step is to get in touch using the button below or to email me at mail@sculpturecommission.com. Every commission is different and I am keen to discuss with you the unique requirements of your project. The process of making a bespoke wax figure involves the hard work of many skilled artists. Please see below for an insight into this fascinating process. The first stage is to compile a collection of reference of the subject. In some cases it will be possible to meet the celebrity and take photographs and measurements of them. We also have a great deal of experience in working solely from photographs. 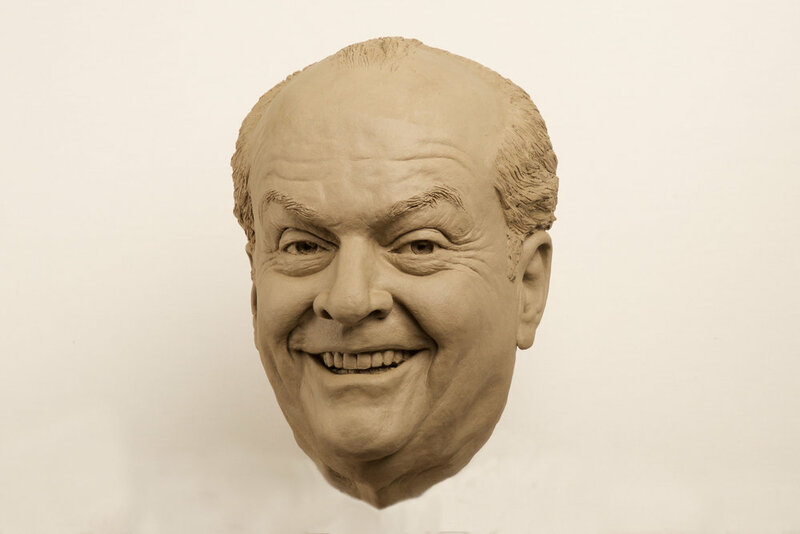 The portrait sculpture is built up slowly in clay by hand. I use the photographic reference and measurements to ensure an accurate sculpture. This is a crucial stage in the process and I welcome your involvement and feedback on the developing portrait likeness. 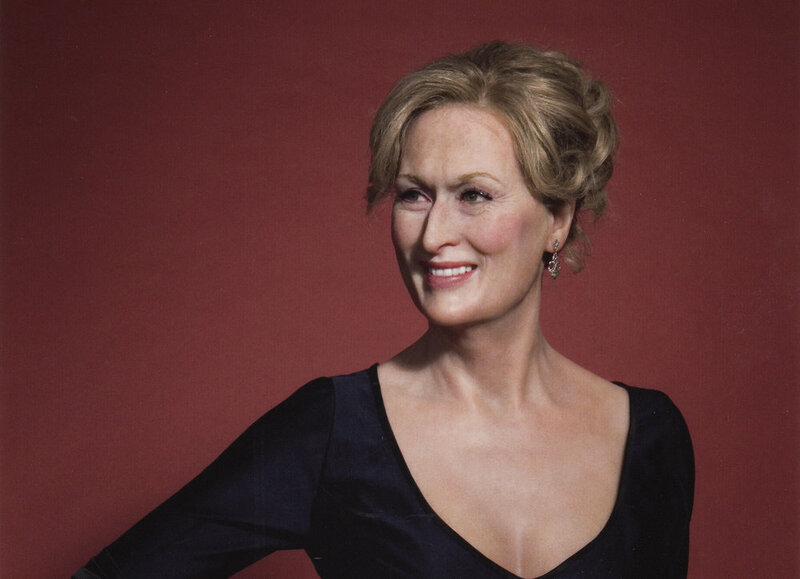 The body of the wax figure is either sculpted in clay or lifecast directly from a model. If the body is to be sculpted, clay is built up onto a metal armature to replicate the proportions and shapes of the subject's body. If a lifecast is carried out, an appropriate model is selected and their body is cast using alginate and plaster. Alginate captures every detail of the model's skin. The body is then cast in fibreglass to create a lightweight yet durable figure. The next stage is to create a silicone negative mould of the clay head. Silicone rubber is applied to the portrait sculpture capturing every detail and wrinkle of skin texture. This rubber skin is supported by a fibreglass shell which is divided into sections. A special formula of wax is melted and then poured into the silicone head mould. The molten wax is left to cool inside the mould for a few hours leaving a hollow wax cast. The surface of the wax cast is carefully cleaned up with metal wax tools with any imperfections being filled. Handmade realistic acrylic eyes are fitted in the wax head. I use a curved serrated tool to carve out the wax from inside. Then the acrylic eyes are set in place. The next stage is the hair insertion. Real human hair is used and it is carefully tinted to the correct colour and tone. Each hair is inserted into the wax head individually. The hair insertion process alone takes around 4 weeks. One of the final and most important stages in creating a wax figure is the colouring stage. Oil colour is built up in thin washes to replicate the skin colour. First in broad washes and then in finer and finer resolution until every mole and freckle is detailed. This is the stage when the wax really comes to life and the surface detail of the sculpt is brought out. Assembling the fibreglass figure, hyper-realistic wax portrait and hands and dressing it the appropriate clothes is the moment when everything comes together for the first time. It is my aim to create a figure so realistic that there is moment when it gives the illusion that it might almost come alive. Every commission is unique and prices vary depending on the specific requirements of the job. I normally arrange for payment to be made in 3 stages. The first third due in advance, the second on approval of the clay and the final amount on completion of the wax figure.